Learn How to Erase Built Up Stress and Tension From Your Body. Join us for easy to follow practices to make transformative changes in your body, mind and soul. Learn the simple self help tool that is scientifically proven to relieve, anxiety, stress, pain, tension and even trauma. With TRE it’s easy to re-set your nervous system and feel great! 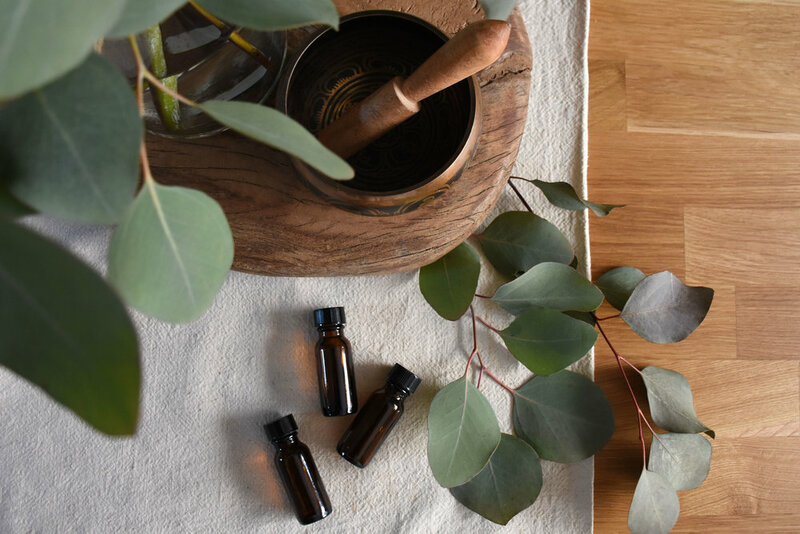 We will be using Young Living Essential Oils to assist us in releasing physical tension patterns, while enjoying the benefits of this unusual, yet effective practice of shaking! TRE® stands for “Tension and Trauma Release Exercises”. TRE’s are a natural, self-empowering series of exercises which restore an inner sense of peace and relaxation. These small group classes will be led by Tracy Griffiths a Global Certified TRE® practitioner who is excited to introduce this groundbreaking work developed by Dr. David Berceli.